Developed from a monastery in the late 12th century, this castle was an important staging post for medieval armies sent North to defend England and to wage war on the Scots. It's situated in a strategic position being so close to the border between two long standing enemies, and as a result was constantly being raided. 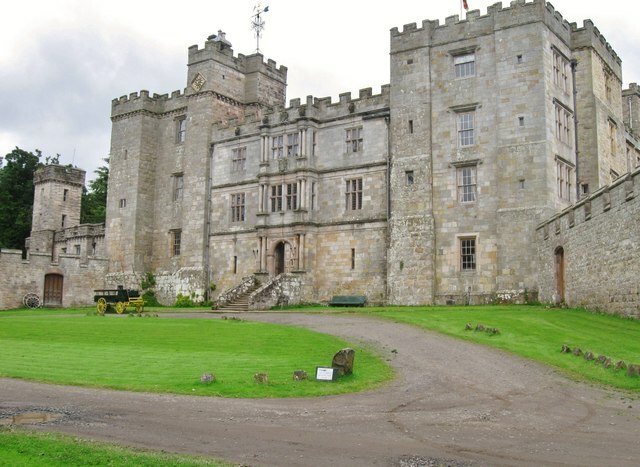 In 1298, King Edward 1st stayed at Chillingham on his way to do battle with a Scots army led by William Wallace.